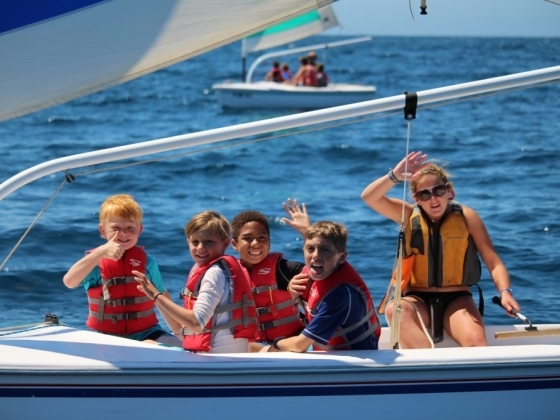 Catalina Island Camps calls boys and girls to unplug from busy school life, connect with peers, and discover their strengths. 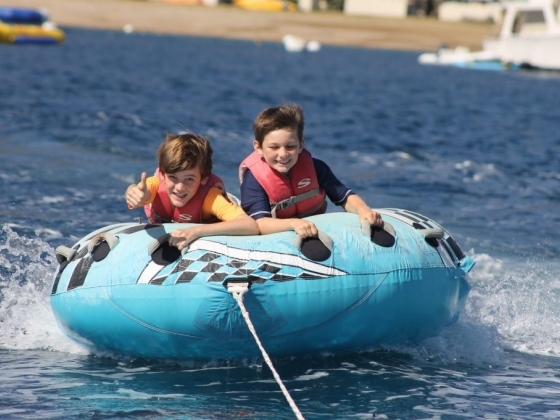 Established in 1922 and having a skilled leadership team, Catalina Island Camps knows how to create the necessary atmosphere so that children thrive and have fun. Outdoor experiences open new doors to gain lifelong skills, to learn to respect not only yourself, but also others and the nature. 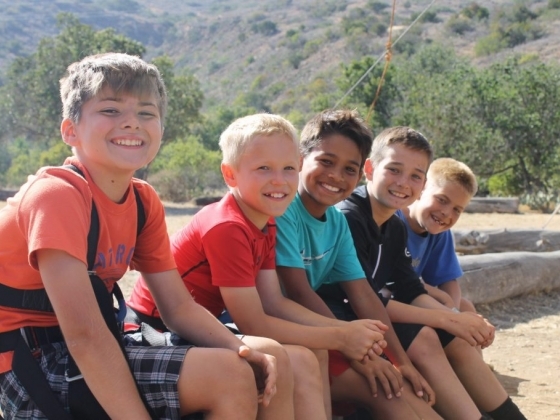 These are the core values Catalina Island Camps family shares. 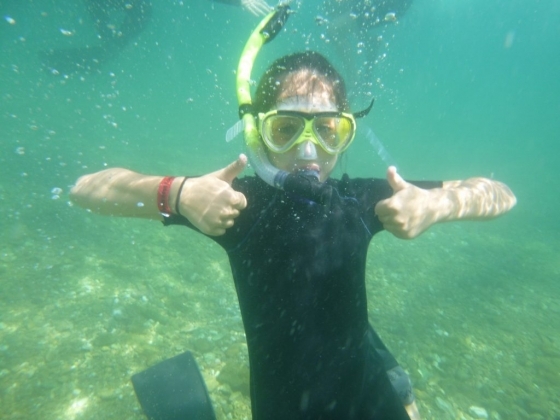 Four main goals are set to be accomplished by each camper - develop a positive identity, build social skills, develop an appreciation for nature, as well as become a contributing member of their communities. Being located at Howlands Landing, Catalina Island Camps is about 20 miles away from Avalon, the main city on Catalina Island. It holds accreditation by the ACA (the American Camp Association) and is a member of the WAIC (Western Association of Independent Camps). A special attention is paid to instill the responsibility of preserving the natural environment and “minimize their ecological footprint” by reducing, reusing and recycling. 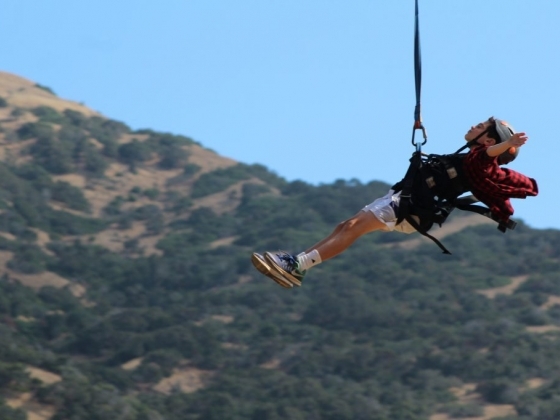 Participation in activities is designed based on groups –with cabin peers during the first week, then overnights with the camp community, and, finally, activities that involve the entire camp, regardless of age group. 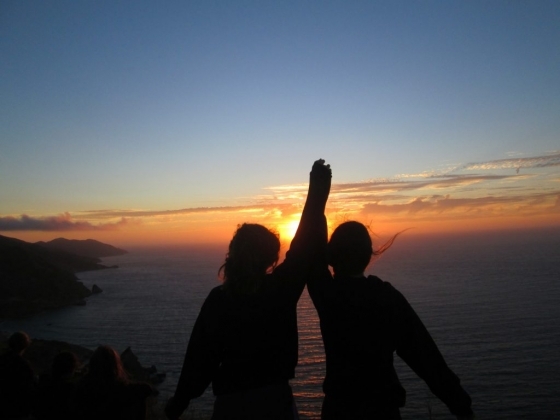 Participation in hiking programs and trips teaches campers to sleep under the stars, practice the Leave No Trace ethics, prepare meal, as well as develop problem-solving and decision-making skills. 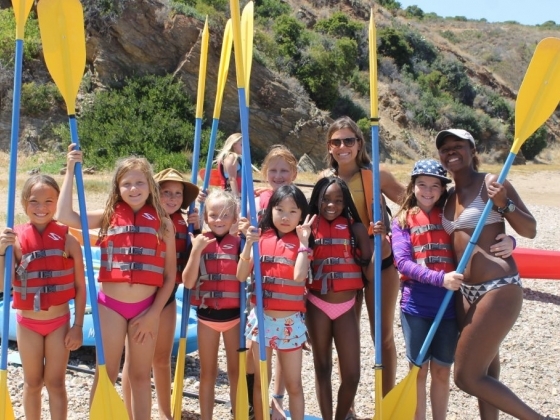 In addition, campers also take part in watersports, arts & crafts, gardening and composting, target sports, climbing and other activities they choose to enjoy.